SMAC's official opening on Friday 27 May. 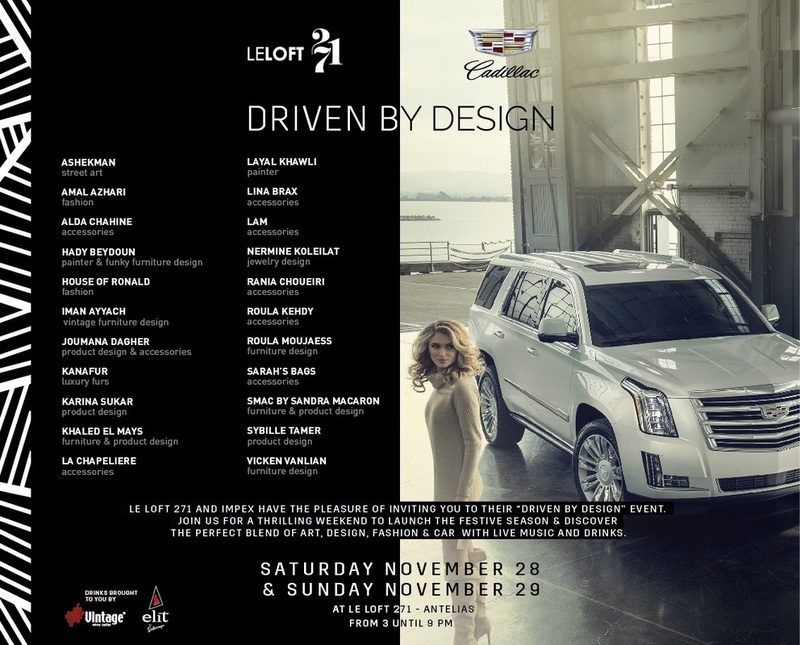 SMAC will be at Le Loft 271 on Saturday & Sunday 28 & 29 November. DD will be revealed on Tuesday June 2nd at Mayrig Garden- Gemmayzeh for the Beirut Design Week. 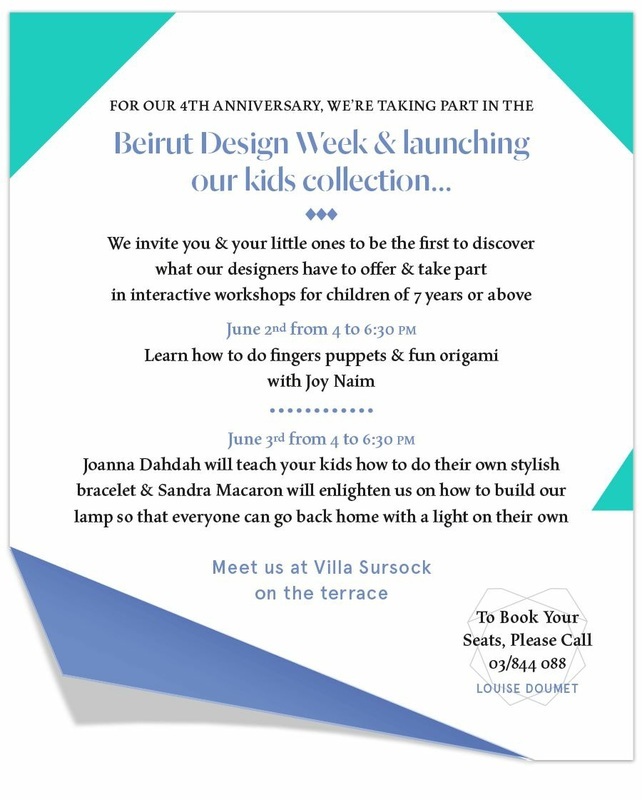 Kids Workshop- Make your own lamp- June 04 from 4:00 to 6:30 at Villa Sursock. 'EYE SEE YOU' installation at MERCEDES BENZ EVENT 05 to 15 November 2014. 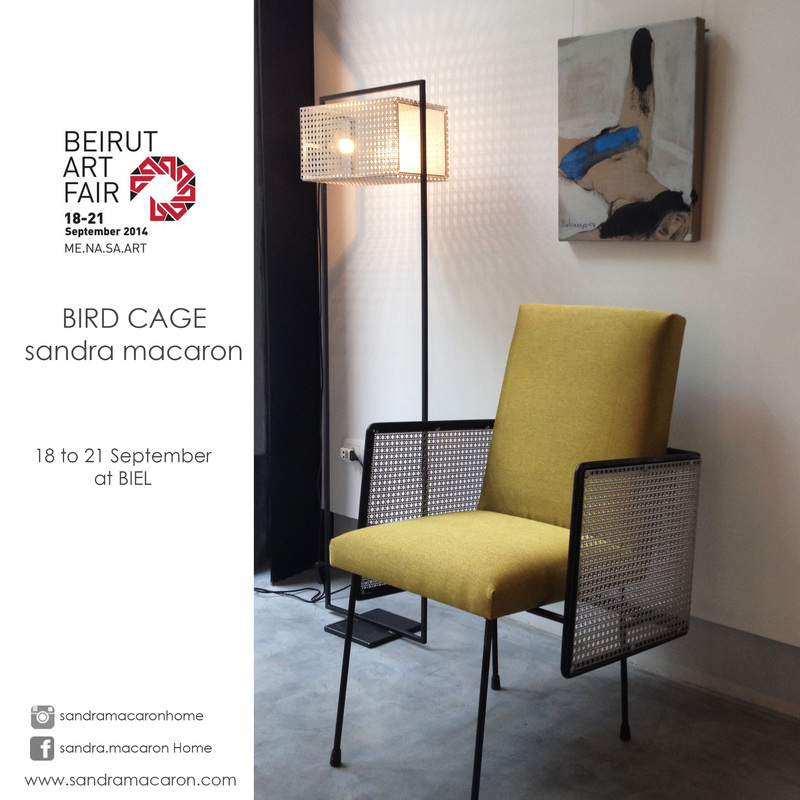 Bird Cage Chair and Floor lamp at the Beirut Art Fair from 18 to 21 September at BIEL. Mimic by sandra macaron at the Extraordinary Art exhibition (recycled art for the Goguikian foundation). The Venue, Beirut Souks on June 20 to 27. Launching Bird Cage at Khawatem boutique, Tabaris for Beirut Design week- Opening June 10. 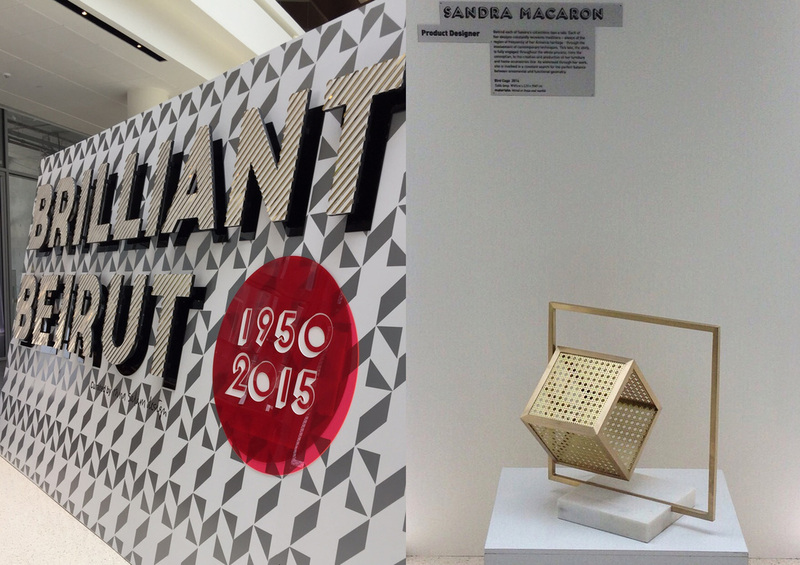 The exhibition will continue all through the month of June. from 01 to 06 June. SMAC at Le Loft 271 event, Antelias- May 06 from 3 till 8. SMAC will be at Bashkir- Sodeco- May 3 and 4. SMAC Exhibiting at Le Gray Hotel from 5 to 8 December 2013. SMAC collaboration with Faqra Catering, summer 2013. 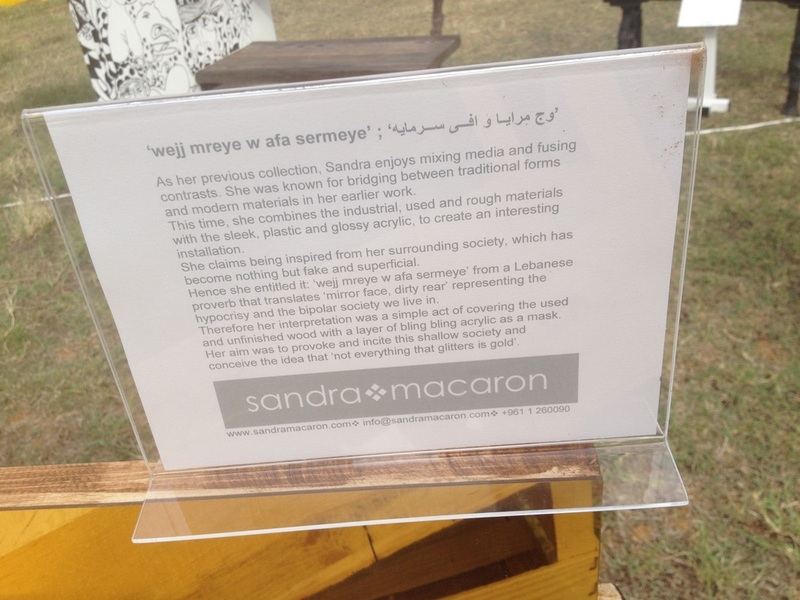 SMAC at Beirut Designer Week at Zeytuna Bay, 23 till 26 May 2013 from 12am to 10pm. SMAC at Boutique Bashkir Exhibition, Villa Ferneine, Sodeco, on Saturday 18 and Sunday 19 May 2013 from 11am to 7pm. Thursday 31st of January 2013 from 5pm till 10pm. SMAC at Rose Restaurant- Gemayze from 9 to 11 December 2012. Benefits will be donated to the Children's Cancer Center. 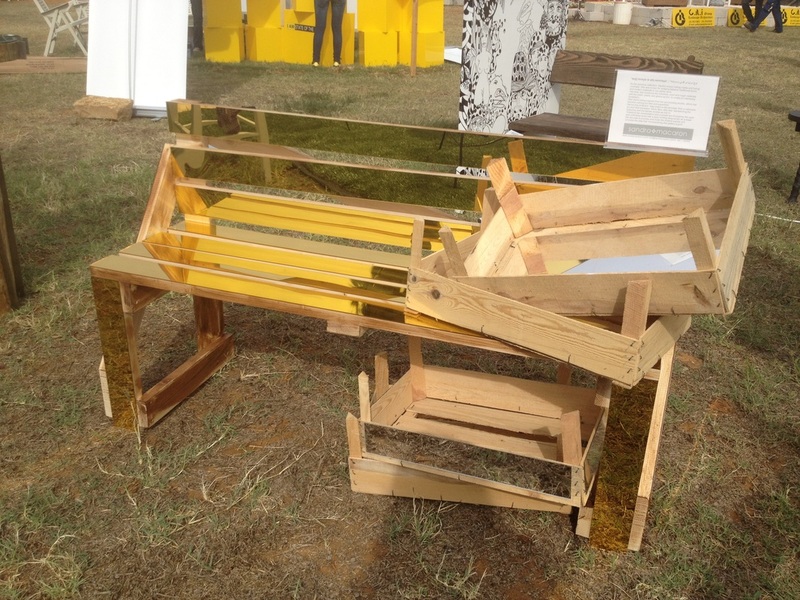 'Wej Mreye' Bench installation for Deco Magazine at The Garden Show on May 2012. SMAC at State of Art Gallery- Bouchrieh from 25 to 30 July 2012.